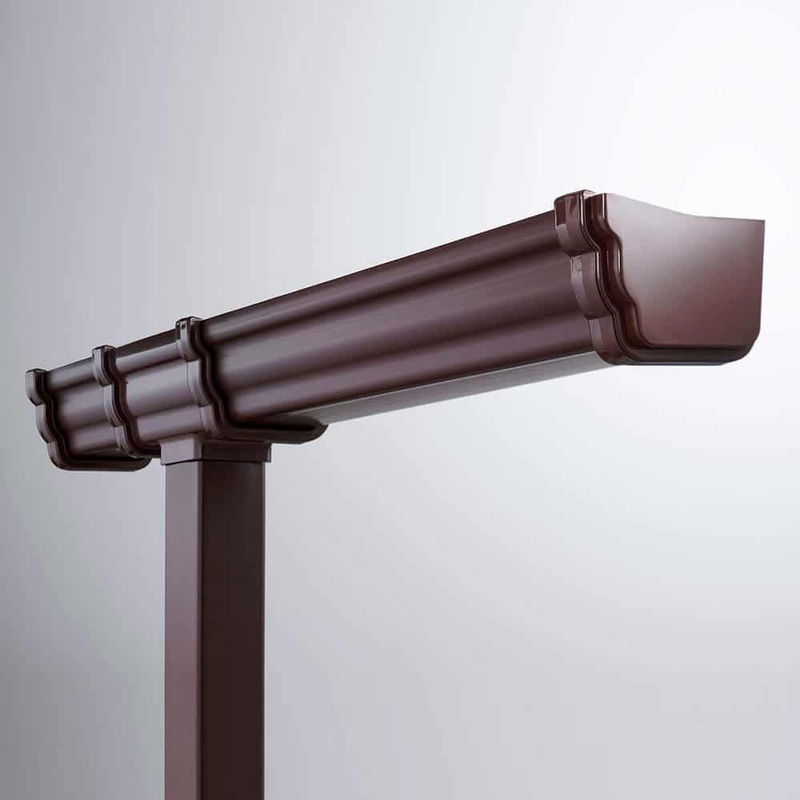 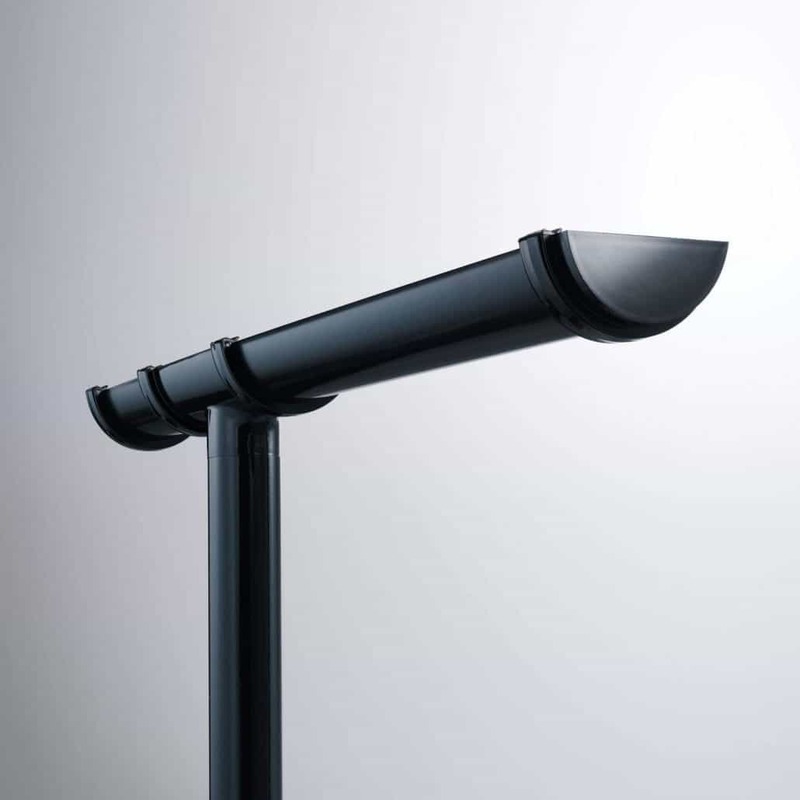 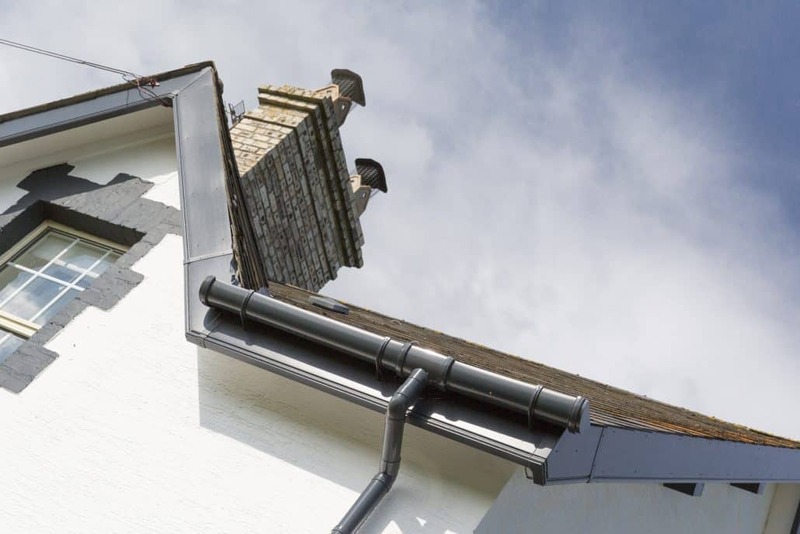 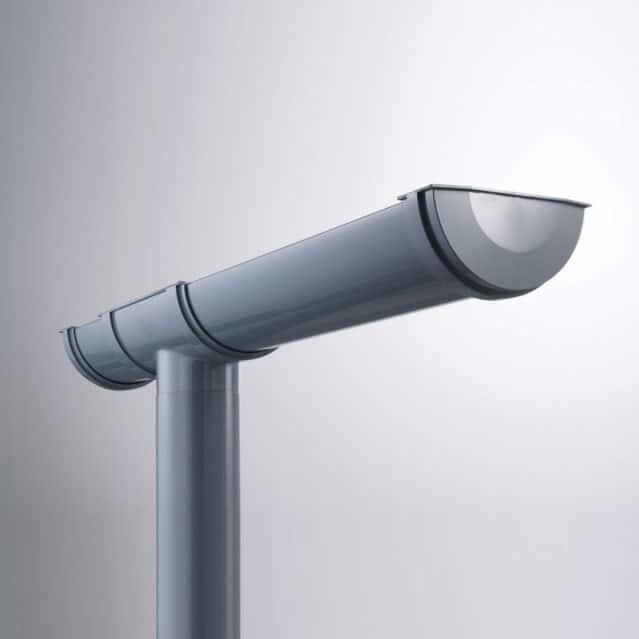 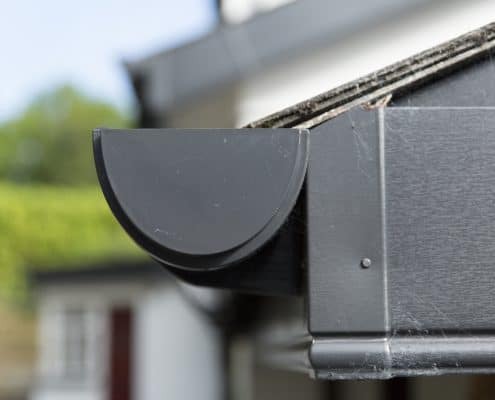 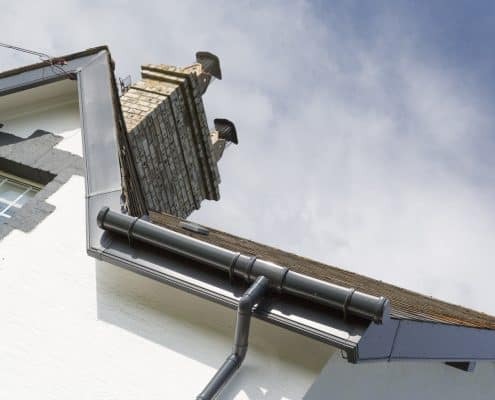 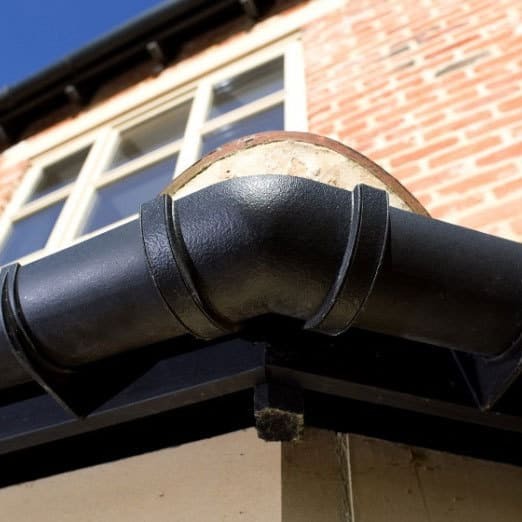 This semi-elliptical system is designed to offer effective rainwater drainage on larger or steeper residential roofs with the potential to reduce downpipes due to higher capacity, which can provide substantial cost reductions and appearance improvements. 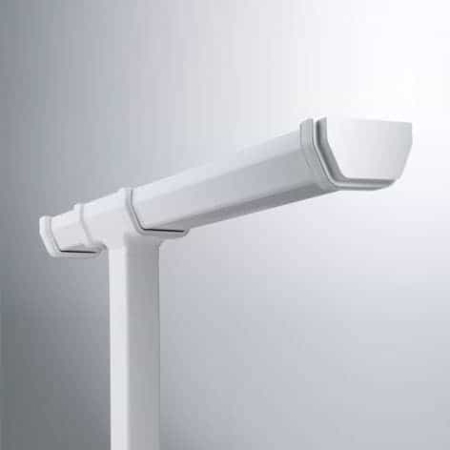 Fully compatible with other leading deep flow systems, Deepstyle is characterised by an easy fix clip system, which facilitates simple installation, whilst external fixing lugs allow easy access for cordless power tools. 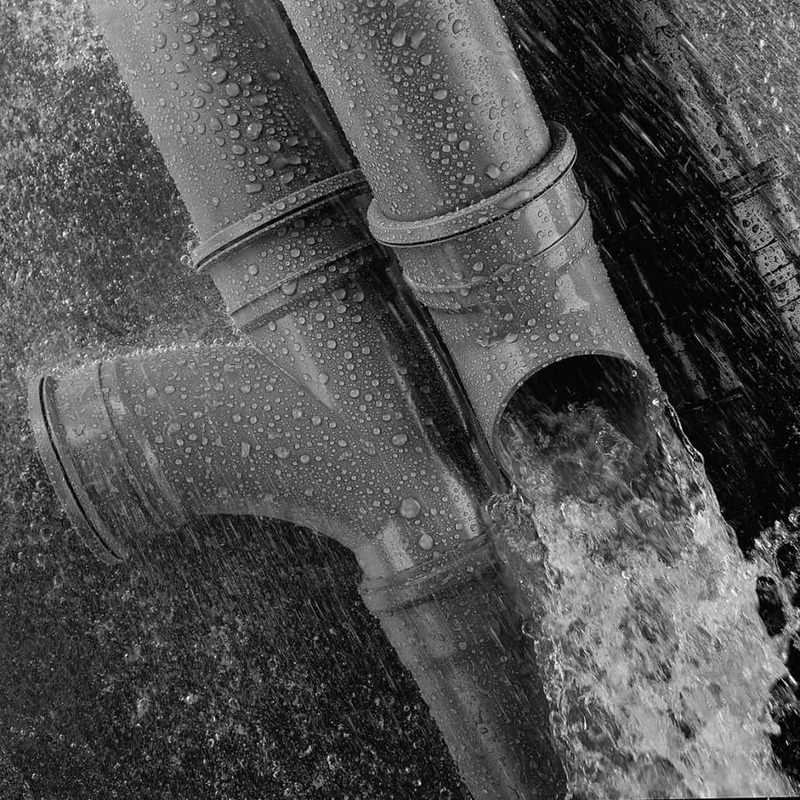 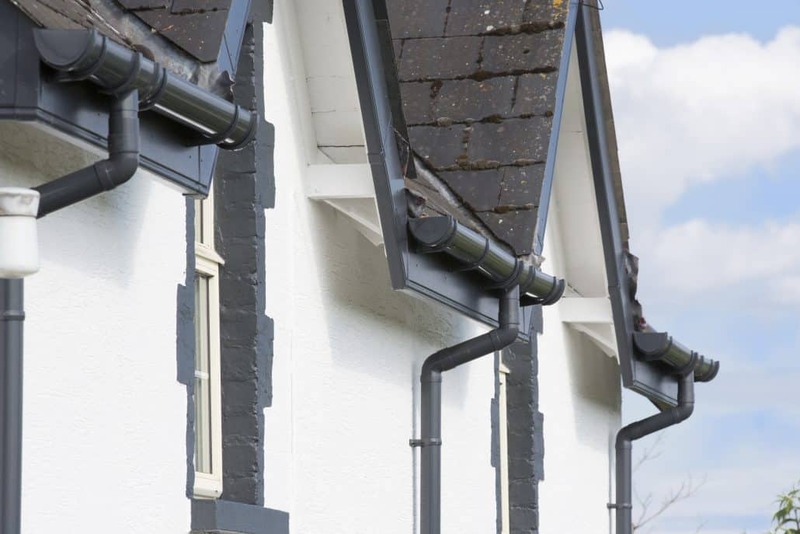 Easy to integrate to create a successful building aesthetic on everything from contemporary builds to home extensions, period renovations and across entire estates, the anthracite grey colour option is also now available in the 106mm Prostyle and the 112mm Roundstyle Gutter Systems and across the entire Cascade Cast Iron Style Rainwater and Soil System, allowing the building industry to capitalise on the growing market trend. 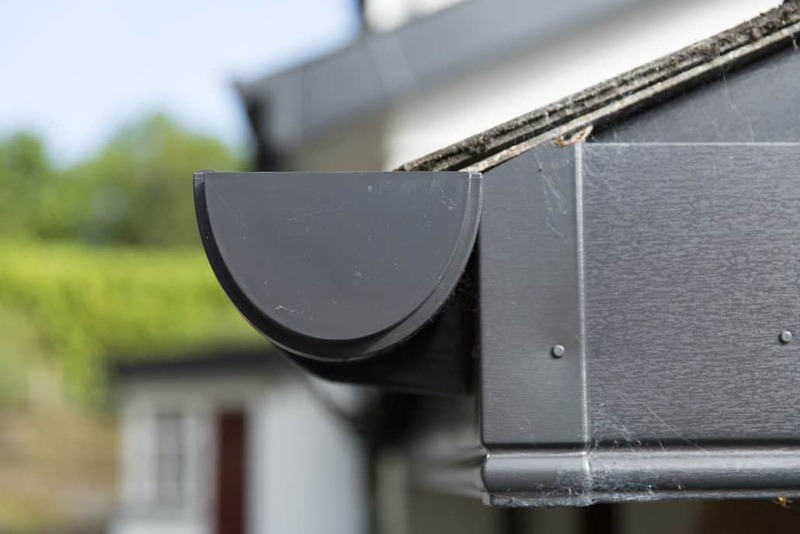 Specifically developed to create an exact colour match to the true RAL 7016 Anthracite Grey, Brett Martin’s Anthracite Grey perfectly complements other building accessories whether they are windows, doors or other roofing components. 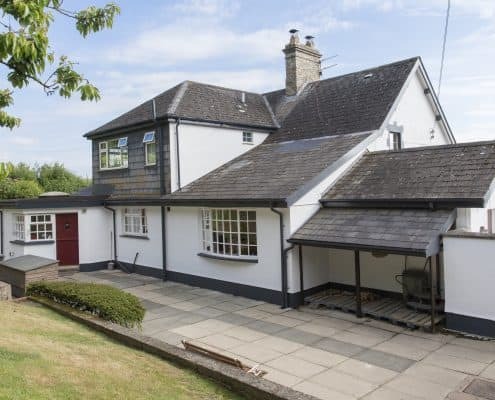 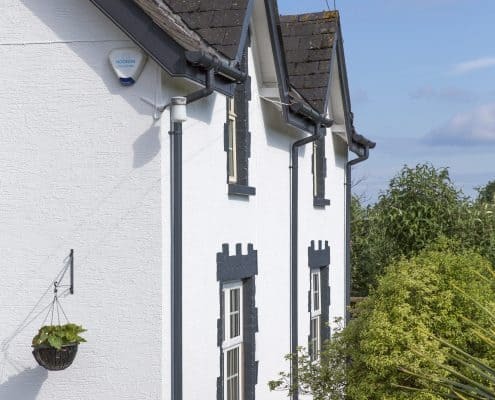 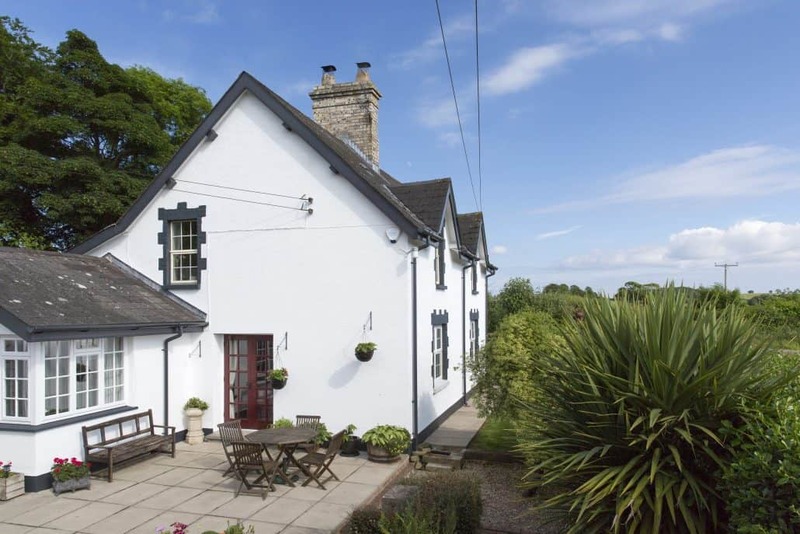 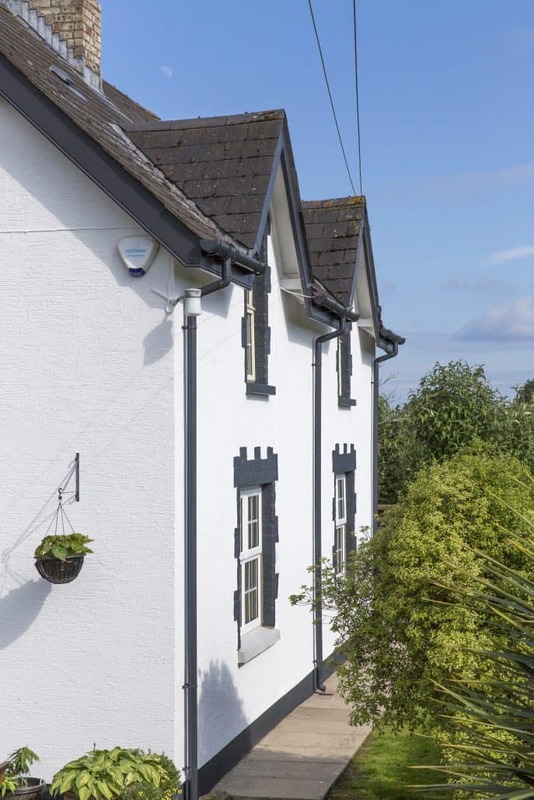 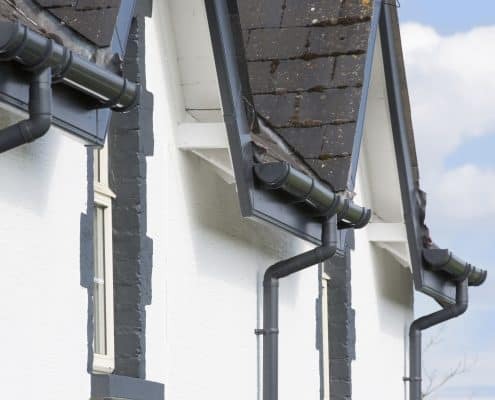 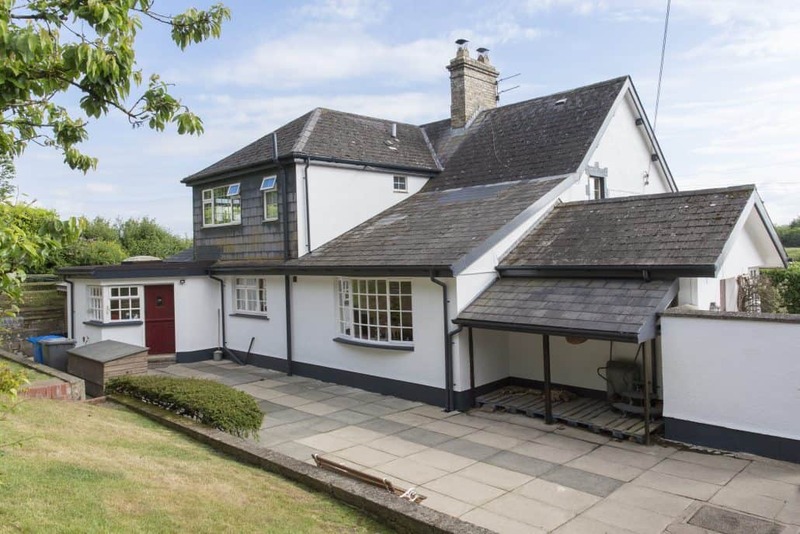 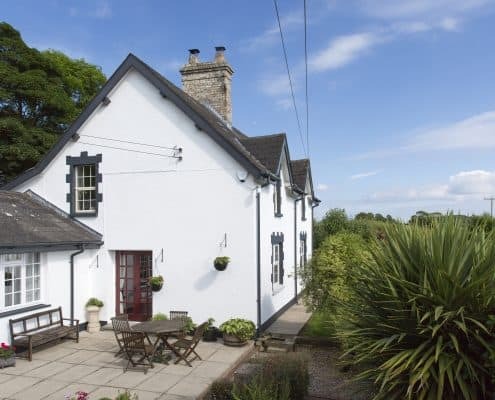 In addition to the popular Anthracite Grey colour specified on the Killyleagh cottage, the Deepstyle 115 Rainwater System is also available in a choice of Black, Grey, Brown, White and Arctic White colour options.